World City Links was originally a government funded programme for international professional development for teachers, skills sharing between London and other world cities and local authorities seeking global partnerships. We have hosted delegations from China, Thailand and Brazil in different fields and supported the Mayor of London’s office in Beijing and Shanghai. We have hosted mayor’s delegations from districts in Beijing and Shanghai and mayoral delegations to Beijing. 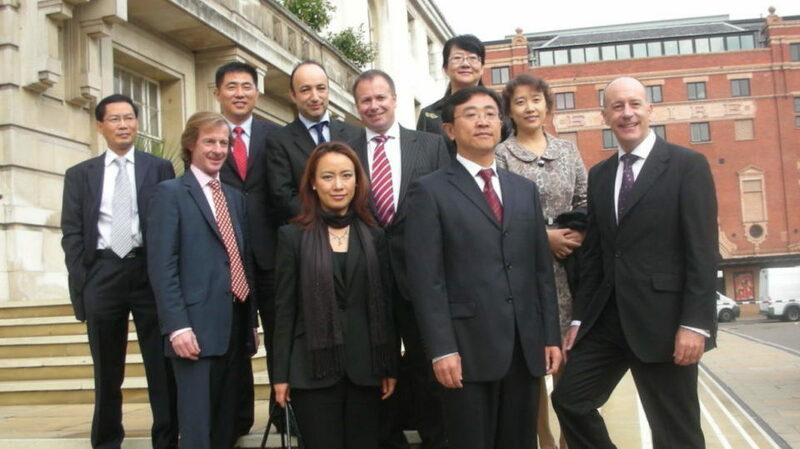 We operate some training on behalf of the Chinese Government in the UK, leading to direct sharing of good practice in local authorities in fields such as education, international investment, SME support, health care and tourism. We take care to ensure that the right officers are brought together to share the best practice and innovation in specialised fields. Contact us to explore ways in which you can develop international partnerships to benefit your practice and introduce the best in global service.